Welcome to Y2MN. We always try our best in everything that we do. We are proud of work. Do you know what happened on Friday 6th October 1854? Ask our Y2 children! In Humanities we have been researching about a local historical event which happened in Gateshead. It was called 'The Great Fire of Gateshead'. We have used Ipads, diary accounts and photographic evidence to ask and answer questions. This fire killed and injured more people than the famous 'Great Fire of London'. We are going to be visiting The Discovery Museum on Wednesday 28th November to find out more information. In class our working wall has lots of questions that we would like to find out the answers to. In Art we used different grades of pencil to make sketches of the Great Fire of Gateshead. In Maths we have we have been developing our knowledge of place value. 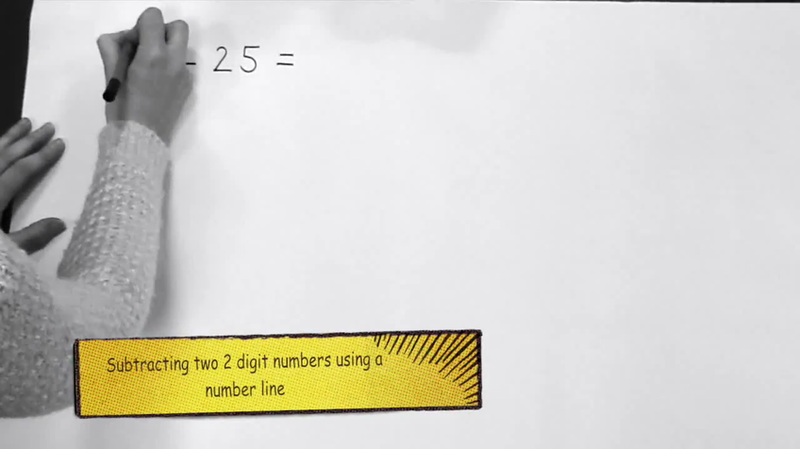 We have used the CPA approach to add and subtract two-2 digit numbers. 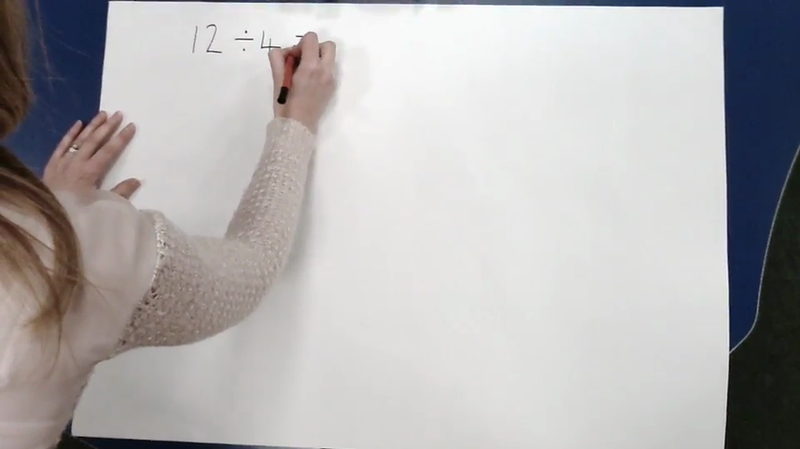 We also have guided Maths lessons each day. During these lessons we develop problem solving and reasoning skills.